After returning to production, Indian had a lot to prove to show that they were up to the job of producing a bike that capable of living up to today’s standards. That’s exactly what they’ve done with the Scout, with a stunning machine that is both innovative and fun. 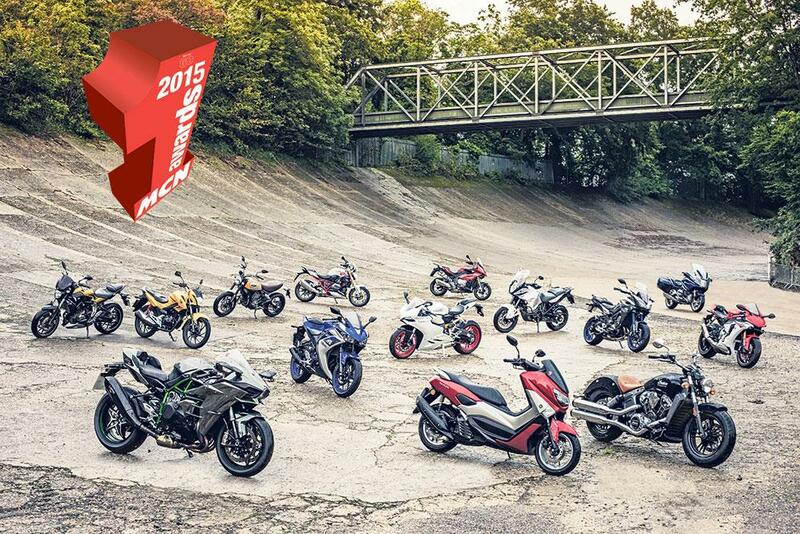 That’s why it’s picked up our award for the best Cruiser/Custom. It was a big deal when Indian, one of the most historic names in motorcycling, returned to production. 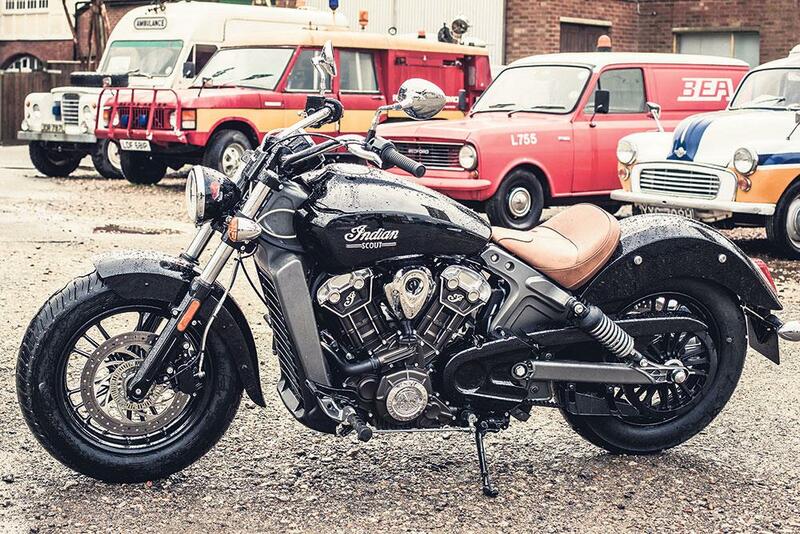 Indian was back, and so was its iconic Scout. The American firm could’ve churned out a generic cruiser and slapped a Scout badge on it, but they decided to innovate. It’s powered by a 1133cc liquid-cooled V-twin, but it’s not your usual, lolloping cruiser engine. It loves revs and, as a result, it puts a smile on your face almost instantly. Of course, there’s plenty of torque from tickover, as you would expect from a cruiser, but things really get interesting above 5000rpm, where the Scout happily romps all the way up to 8000rpm. 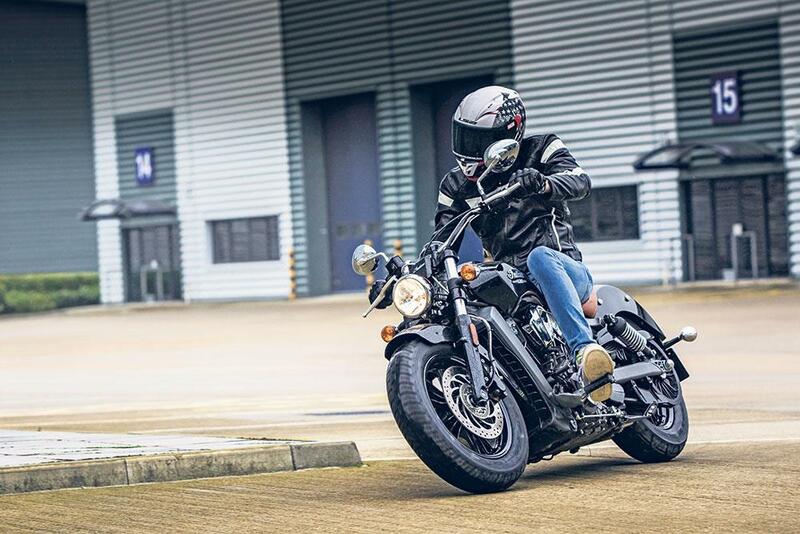 The V-twin’s eagerness to rev is something its rivals simply cannot match and it makes the Scout a truly engaging ride on open roads. It entices you to work the engine that bit harder, instead of just throbbing along at tickover. Adding to its ability to have fun the Scout weighs just 246kg. That might still sound pretty heavy, but many cruisers are pushing on 300kg, if not more. This lack of weight is noticeable the moment you sit on the Indian and lift it, with ease, off its sidestand. On the move this translates to a bike that’s easy to turn, despite its cruiser-long wheelbase. ABS comes as standard, too and it helps bring the Scout to a stop, without the electronic control being too intrusive or crude. Indian is owned by Polaris, the same company behind Victory. They’ve been building bikes for a while now so they know what they’re doing and the Scout’s build quality shines through. They could’ve designed the engine to look air-cooled, but they’ve embraced liquid-cooling and made the engine the main aesthetic feature, so as well as performing exceptionally well, it looks superb, too. The Indian is a cruiser that feels like it belongs in the 21st century. The free-revving engine gives it performance to punch way above its weight, it’s manageable at slow speed and easy to handle in the corners. The Scout may be a name steeped in motorcycle history, but Indian’s new machine belongs in the here and now.